Welcome to the final installment of the 2014 90 Degree Directors Series hosted by Dr. Kevin O. Davenport Ed.S. 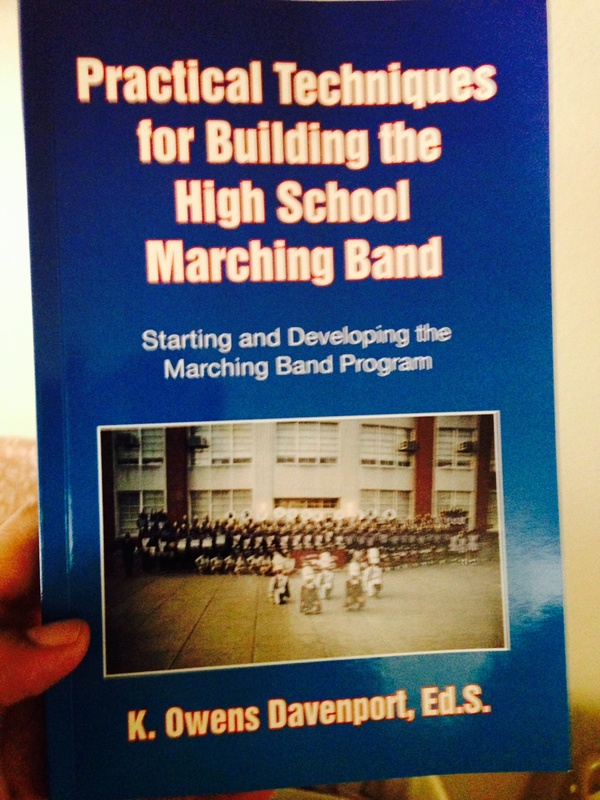 & Ed.D, BlockBand Music and Publishing and The Marching Podcast. In this podcast we will recap the previous episodes, planning for the entire year and open this time up for more feedback and questions from the listeners. This show is for you and we will make sure that if you have any questions or comments about what you have heard this year, make sure to give us a call as we recap the series in a roundtable discussion.